Video Editing, is a required task that always depends mostly on the strength of modifying the real videos . In the past only, desktops could be used to Editing videos. Today , new and powerful laptops are available and Video Editors can use them. For video editors the hard drive speed is necessary , considering that your hard drive is where you do most of your projects settle on your laptop. The best way to choose the right laptop for video editing is to verify the availability of SSD, considering the video editing , the selection of the correct hard drive is the most important choice you will be doing. In the other hand, if you have a moderate hard disk speed, it will take more than for the implementation of basic operations such as opening your product and sending snapshots time and this doesn’t fits even in Gaming Computers, and therefore you should insist to get an SSD disk, it’s much faster and does not cause disappointment like the HDD. Well , Something else is very necessary for video editing on a laptop , an EXTERNAL HARD DISK. 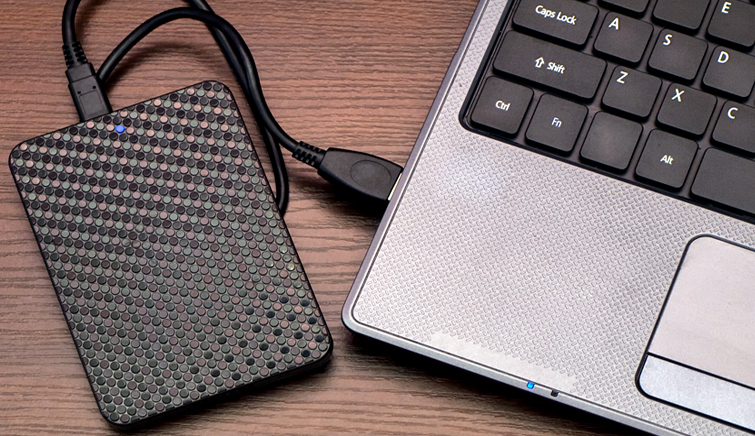 You will need more Space to save and store your projects and it’s better to choice a 1tb one . For video editing, the processor is more important than the graphics card, the video is mounting addressing in particular the process “in addition to the memory”, especially in a situation where you want to edit video in HD resolution, or even 4K. In case you have a lot of applications that are open most of the time you will certainly need a powerful processor, and here you’ll notice that the quad-core is superior to anything on the dual-core processor. Try to get at least the i5 laptop intel processor or better processor like i7. Be careful here: You can get anything but it’s difficult to continue and patience with any processor. When preparing and starting ٍVideo-Editing, Your Laptop you need a temporary place to put all temporary work files which he did. This place of memory in your laptop is important for choosing any laptop. You will need a large and big memory space for The Laptop , That will be needed to store temporary documents and let the Laptop work in a good speed. On the other hand you need to continue the operations without interruptions. So extended RAM is the best option. Considering that 4k Videos , accessing to memory 8 GB or more is required certainly. Graphic card is that tool in your laptop that transmits snapshots of information to the pixels, so the Possession of a very fast graphics card is very important to the operations of video editing, best those cards are NVIDIA and AMD. It is a real treasure for the Motion graphics artists and video editors and regular users of laptops. Its components so wonderful and its price is also within the ability of most buyers, screen 4K its own is particularly useful for video editors. If you’re looking for a laptop maintains an excellent balance between quality and price, this laptop is your best choice and is priced at $1,160 USD. Apple MacBook Pro 15.4-inch screen with Retina display will ensure that you are able to execute your business 100% without problems. Retina screen on this laptop is a distinctive feature makes it the best laptop for gaming as well as motion graphics and video editing. In order to use this laptop you have to be ready to do a huge spending and the reason that its price may exceed the $ 3,000 but is now available at a price of $ 2,975 USD. For designers motion graphics and video editors, the Apple MacBook Pro i7 in fact, is something precious. It’s the latest from the laptop Apple MacBook Pro model which is the size of the 15.4-inch screen with Retina. This latest model in fact is the most expensive in our article , but it is also the most valuable form of purchase if you can afford to pay his expenses and is available at a price of $ 3,100 USD. Are you looking for a laptop for video editing with 16 GB RAM? Find laptop for video editing is something similar to find the laptop for gaming. So you found previously laptop for gaming can be used for video editing well? 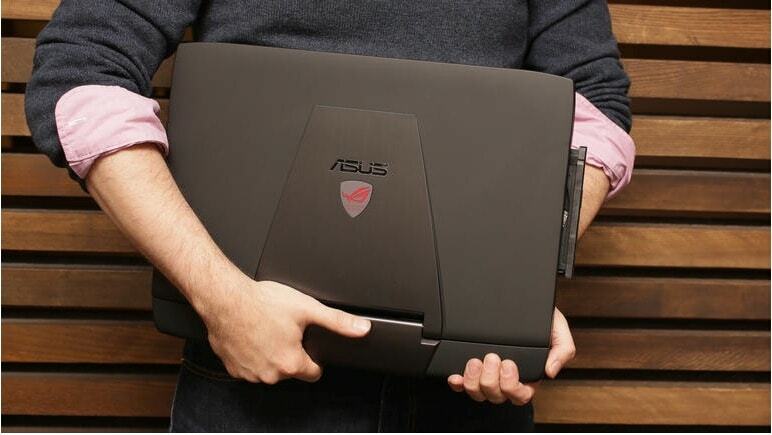 If the answer is no, it is advisable to take a look at the gaming laptop ASUS ROG G751JY-VS71. Similar to how it can be difficult to satisfy when the search and selection of laptop for gaming you need to do the same when looking for a laptop for video editing. You need a powerful processor for video editing, it was weak, the video editing process will not take place smoothly, the video may seem very slow when they are operated with high accuracy, so powerful processor is required here. ASUS ZenBook Pro UX501VW-US71T is a best 4K laptop for video editing and Recommended for Heavy Video Editing.